Our focus is to create innovative solutions for treatment plants and wastewater treatment. Development of solutions for recycling industrial water from wastewater. Turnkey equipment for concrete pillars for the concrete industry. 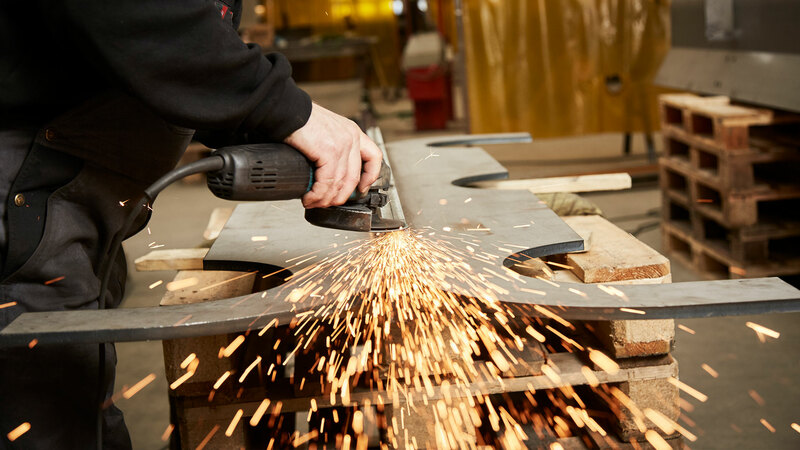 KD Maskinfabrik was founded in Vejle by master blacksmith Kaj Dalgaard in December 1964 and produced metal goods for both private customers and smaller businesses under the name Kaj Dalgaard's Smithy and Engineering Workshop. From the 1970s onwards KD Maskinfabrik collaborated closely with Krüger A/S on designing solutions for wastewater treatment -and in all this time 'quality' has been our trademark. In 2000 KD Maskinfabrik moved to modern surroundings on Karetmagervej in Vejle. This is where design, production, management, sales, marketing and other administrative functions are gathered in one place. The business is currently one of the leading technological suppliers in Denmark of solutions for wastewater treatment and industrial sewage treatment equipment. 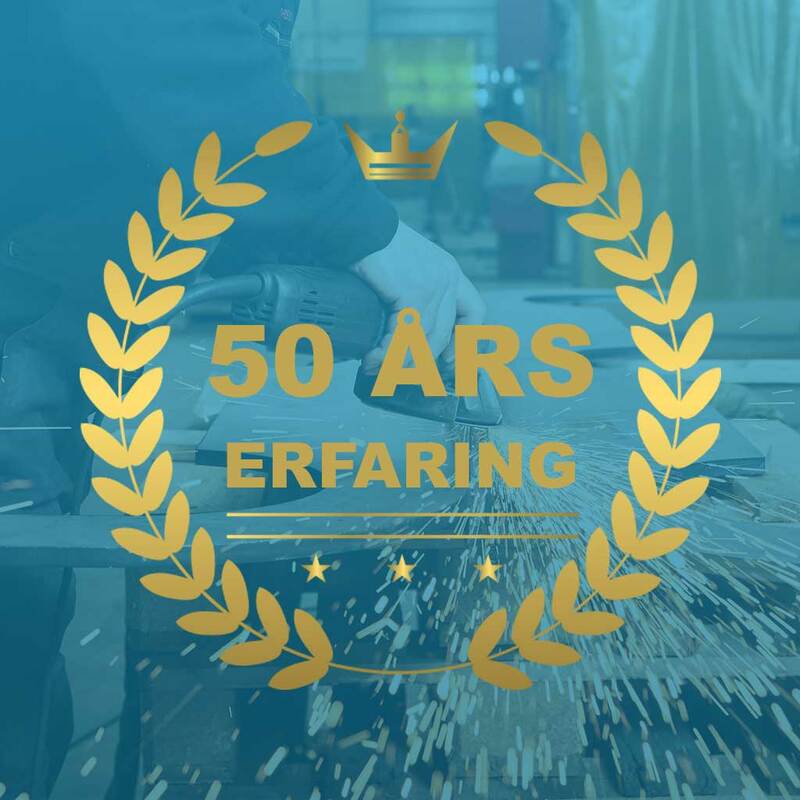 For more than 50 years KD Maskinfabrik has worked with design, production and installation of equipment for water treatment in both Denmark and abroad. 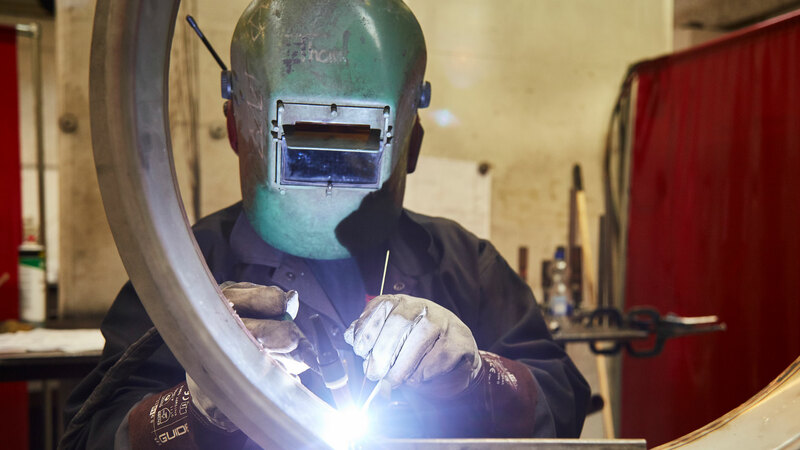 In the past few years KD Maskinfabrik has undergone a transformation from being a traditional smithy and workshop to being a modern, innovative clean tech business - KD Group. Via close dialogue with our customers, we focus on creating innovative, high quality solutions within value engineering and improved environmental technology. Today KD Group consists of three business units: KD DWE, which delivers solutions and equipment for wastewater treatment, KD VeSave, which develops solutions that reclaim industrial water from wastewater in food processing, and KD Pile Equipment, which produces moulding equipment for the concrete industry. KD Group is a modern, international clean tech business. Our products and solutions, which are delivered primarily to the wastewater and concrete industries, are of high quality and developed on the basis of our deep knowledge of the industry gathered over more than 50 years. Value Engineering optimisation is the central mind set, and the foundation for the development of optimised, better solutions. 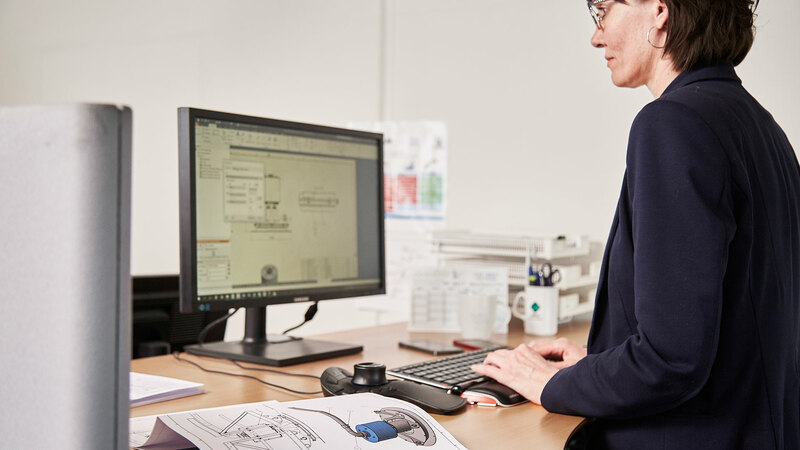 This means that our focus is always on how to optimise processes, products and solutions according to our four basic principles, which in combination give the customer a better, cheaper solution based on Total Cost of Ownership (TCO). KD Group has more than 50 years' experience in developing and manufacturing products and solutions primarily for the wastewater treatment and concrete industries in Denmark, for the Scandinavian and European markets and the Middle East. We have modern production facilities in Vejle, South Denmark, as well as a joint venture production company in Cairo, Egypt (founded in 2015). 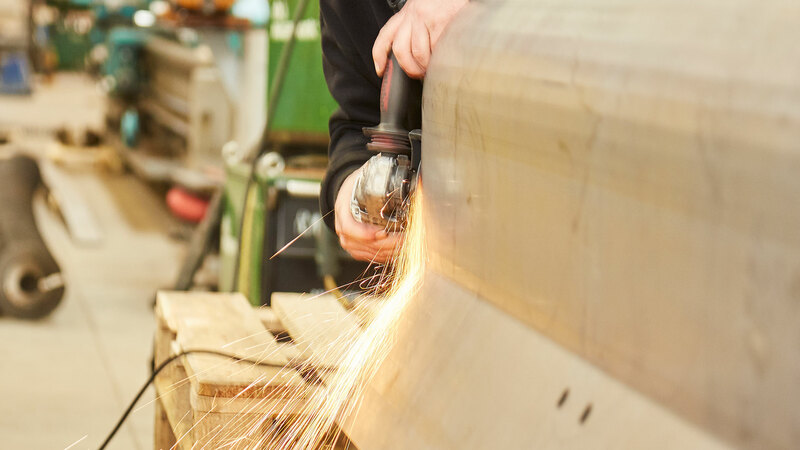 Our products and solutions are of high quality based on a thorough experience in the business and more than 100,000 hours' production and are known for their durability – as expressed in our value ”Built to Last”. KD Group is certified in accordance with ISO 9001. This means that we have a recognised quality control system that ensures high, consistent quality in processes and production. At KD Group we always enter into a close dialogue with our customers about development of the customer-tailored solutions. We pride ourselves on helping our customers through the entire process from concept to the complete solution – when our customer is happy then we are happy. 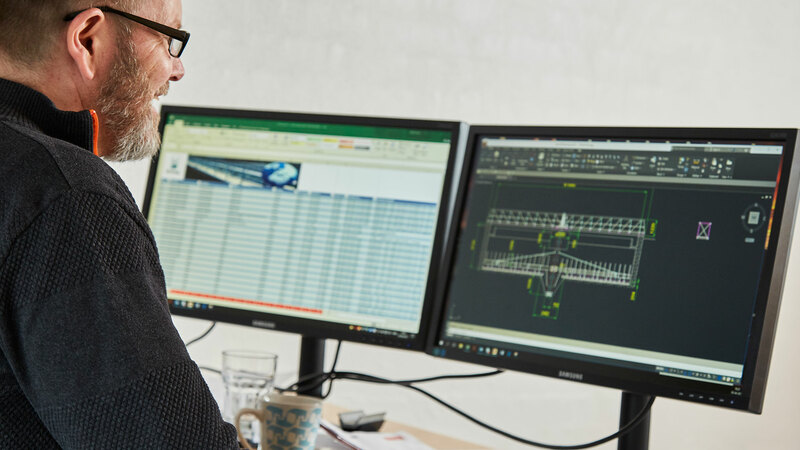 Our team of “supervisors” consists of employees who have many years' experience of installing and maintaining our products and solutions in both Denmark and abroad. We always remain on site with the customer until the solution is operational. KD Group has a declared environment policy that at least matches at all times the minimum requirements of the law -and preferably, a bit better.